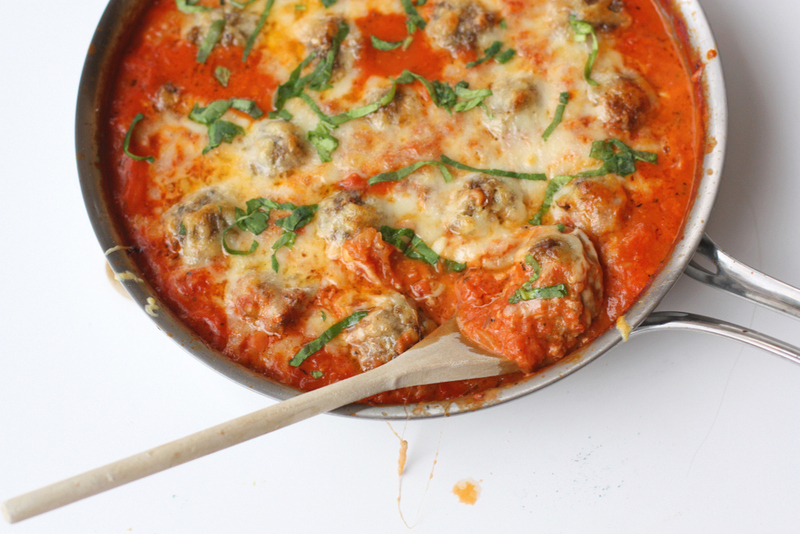 These oven baked meatballs are phenomenal – they are the best meatballs I’ve ever eaten. They are full of flavor, perfectly tender and simmer in a tomato cream sauce that’s to die for. 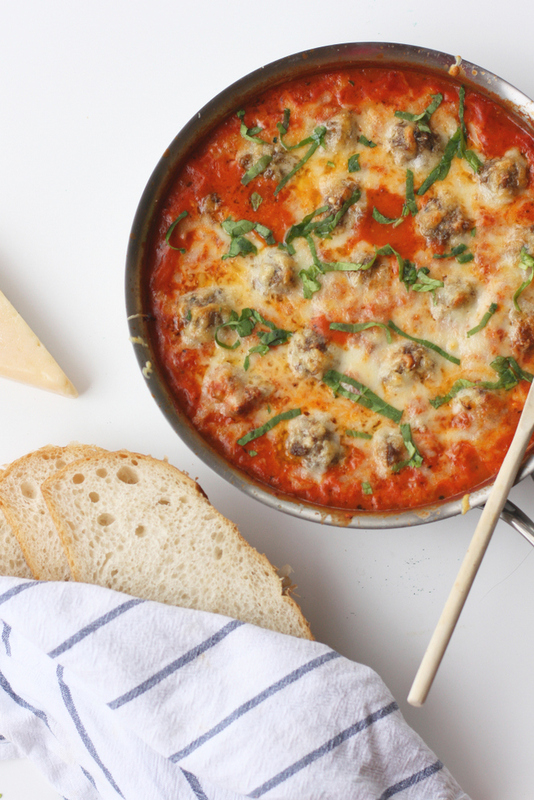 This baked meatball recipe is sure to be a family favorite! Meatballs are something I would basically never order at a restaurant. They never sound particularly appealing to me, whether on a sandwich or topping a plate of pasta. 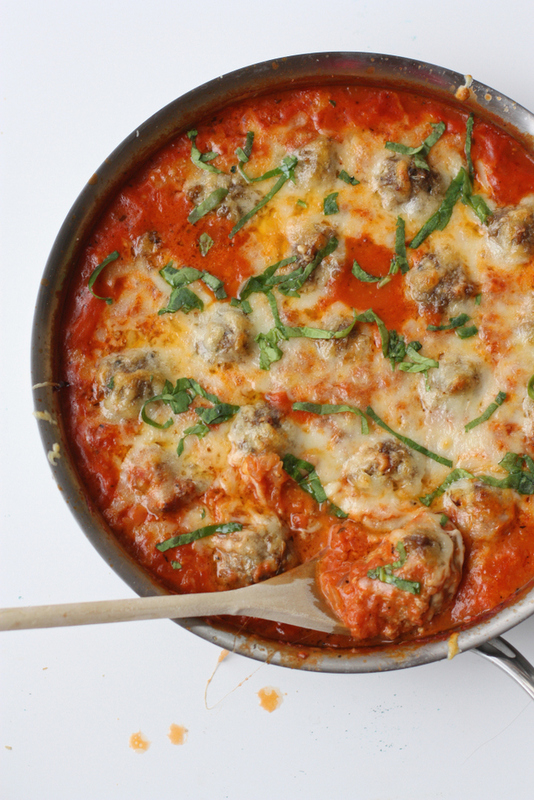 Why are these baked meatballs so good? The meatballs are not too dense, they are bursting with flavor, and they are simmered in a crazy good tomato cream sauce. Basically this baked meatball recipe is fantastic. Also, baked meatballs tend to cook more uniformly instead of getting overdone on the outside or undercooked on the outside. 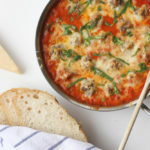 What do I serve with Oven Baked Meatballs? While typically meatballs are served over pasta, in this case, I toasted some sourdough bread (PSA: the sourdough bread at Winco is pretty much the best bread on the face of the planet) and we just ate it with that. I served a green salad on the side of the oven baked meatballs and added some cut up fruit and dinner was served! Even the girls liked it, which made me enjoy dinner that much more. As if I needed any more convincing that this is the best meatball recipe ever! 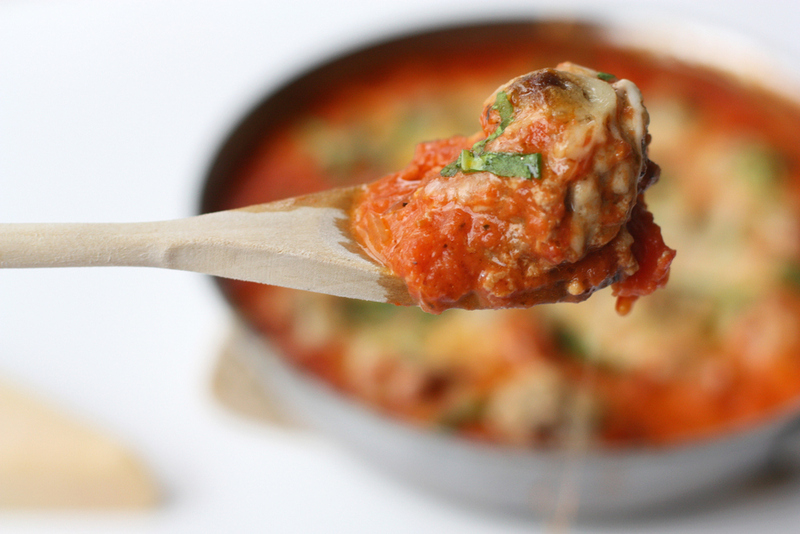 If you like this oven baked meatball recipe, you’ll probably love these recipes too! In a large oven-safe skillet, melt the butter over medium heat. Add the diced onion and cook about 3 minutes, until it starts to soften. Add the tomato paste, garlic and red pepper flakes and cook, stirring constantly, about 30 seconds. Stir in the canned tomatoes and then salt and pepper to taste. Reduce heat to a simmer and let it cook while you prep the meatballs. Preheat the oven to 425 degrees. 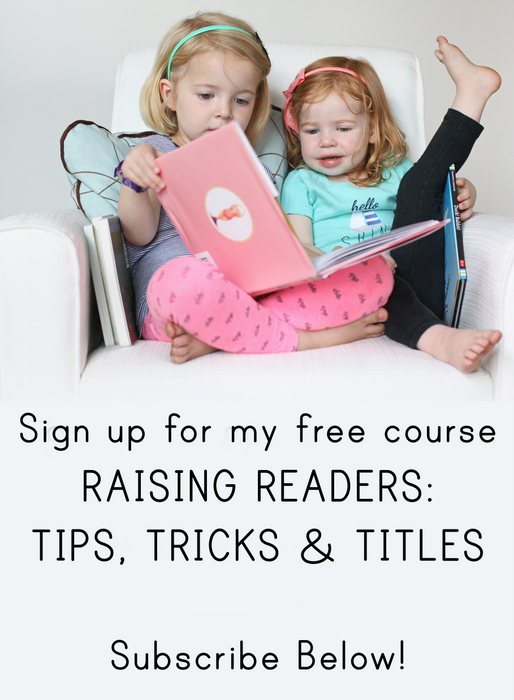 Line a rimmed cookie sheet with foil and set aside. In a food processor, pulse the onion until it is finely diced. Add the remaining ingredients and pulse until well-combined. Roll the mix into meatballs about the size of golf balls (I used a cookie scoop) and place on the baking sheet. Cook for 15 minutes - it's okay if they aren't cooked quite all the way through. Take the sauce off the heat and stir in the cream or half and half. Add the meatballs to the pan of sauce, sprinkle the two cheeses over the top and put in the oven to bake until the cheese on top is bubbling and the meatballs are cooked through, 10-15 minutes. Garnish with the fresh basil, if you're using it. Serve warm over pasta or with french or garlic bread. Good gravy these look delicious. We almost never eat pasta with our meatballs. I prefer bread and my husband loves them over grits (he's a southern man after all). These look amazing! I haven't been able to stomach meatballs since I was pregnant last year, but when I saw this I figured I could definitely make an exception. Isn't Winco amazing?! When I was a little kid I would feel for the warmest loaf and beg my mom to eat it on the way home from the store. I made these for dinner tonight, along with your best salad recipe. My whole family loved the entire dinner. Thank you! What is the best salad recipe??!! I'm eager to try this recipe out! You had me at cream! Hi Janssen, just wanted to pop back to this post and say thank you! Made this for dinner last night and it was SO delicious. We have way too many tomatoes from our vegetable garden right now, so this was a perfect way to use them up. Thanks again! This was delicious! Thanks for another great recipe. 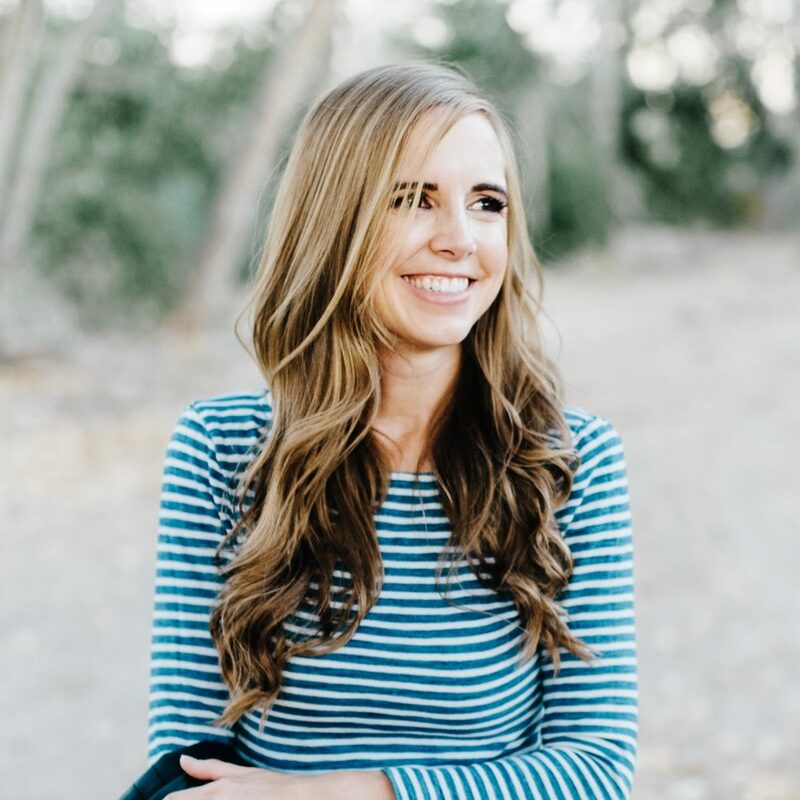 We love this recipe – thank you! Just made it again this morning to have for dinner. You have so many good ones! I made this last night for a family cooking challenge and of course it won. Absolutely delicious! I also added some havarti cheese to the top. YAY! This is so awesome – thanks for letting me know.